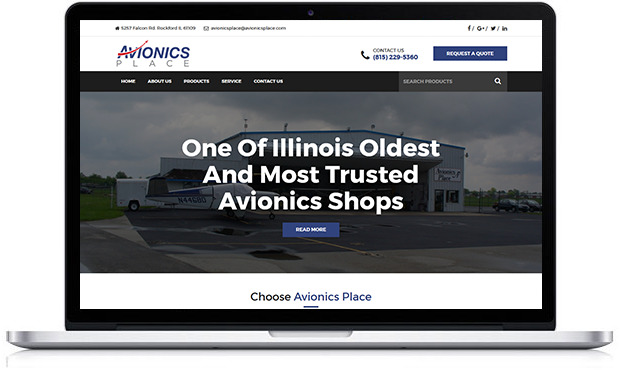 Avionics Place, one of the oldest avionics shops in Illinois, first made a name for themselves at Dacy Airport in 1974 where they focused on radios for small aircrafts. 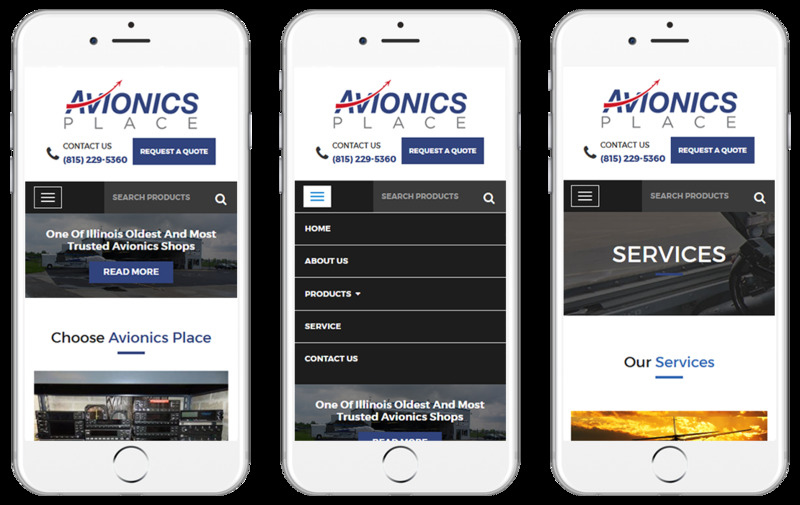 They now operate out of a 6,550 square foot hanger on the North East side of the Airport. 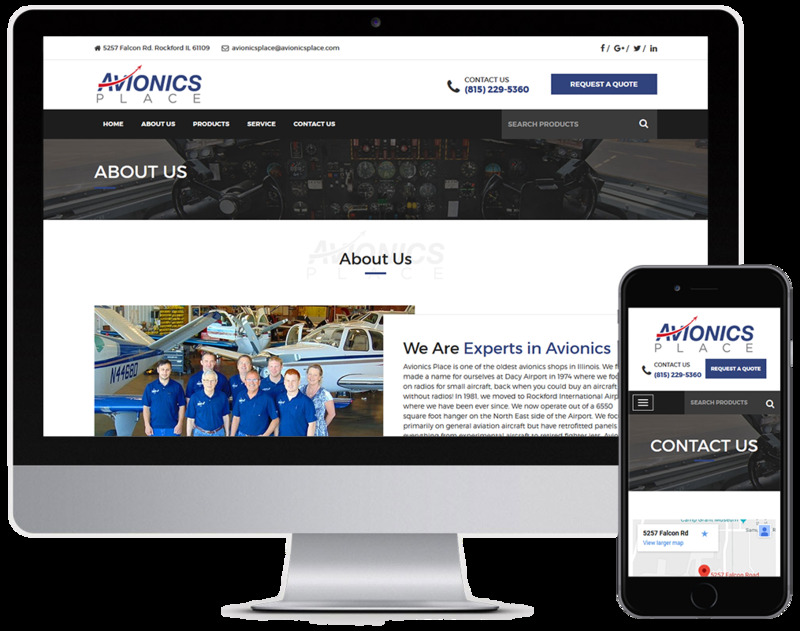 They focus primarily on general aviation aircraft but have retrofitted panels in everything from experimental aircraft to retired fighter jets. 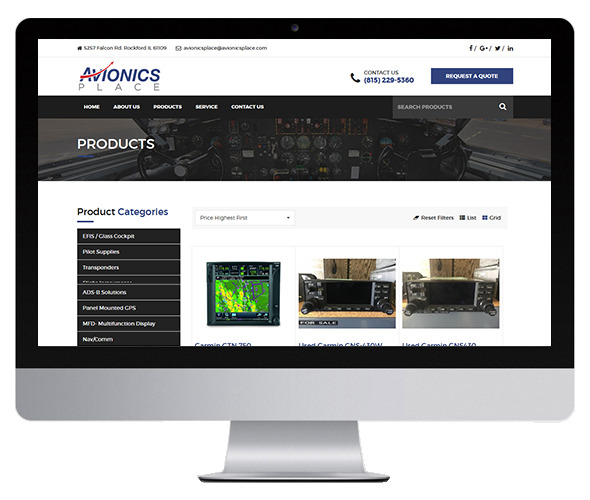 Avionics Place is a member of the Aircraft Electronics Association (AEA).